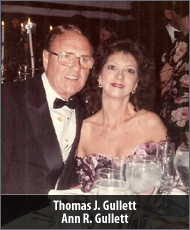 The Reserve at Greenbrier , - Gullett Family Properties click here. 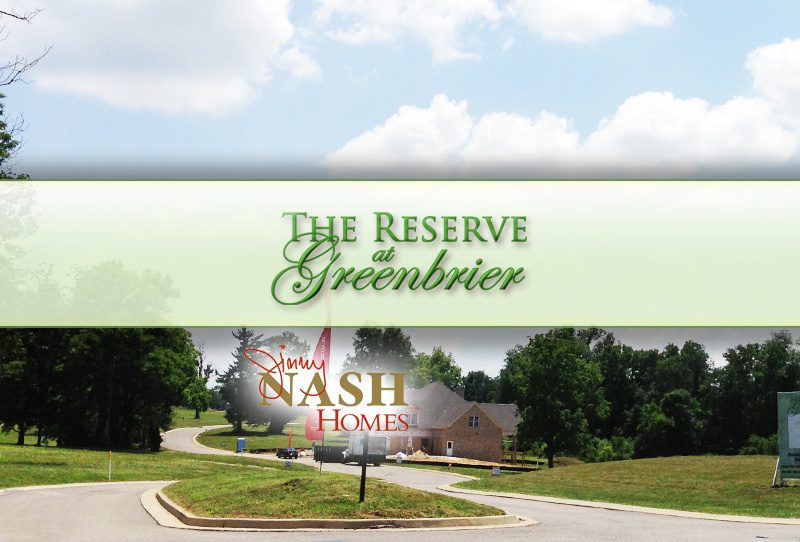 The Reserve at Greenbrier is one of the newest developments in Lexington Kentucky featuring Jimmy Nash Homes. The community is located behind Greenbrier Golf & Country Club and next to Walnut Grove Estates. All builders and realtors welcomed. Please call or email for more information. Website coming soon! 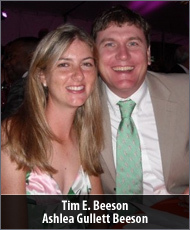 Visit our Facebook page, click here.